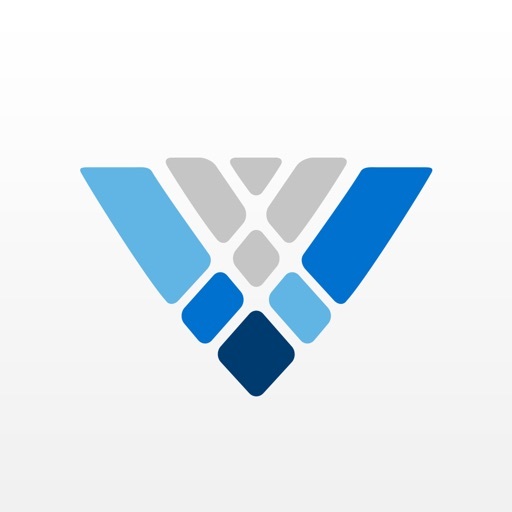 The Verbum mobile app runs on Logos’ powerful Bible software and is the world’s most advanced resource for mobile Catholic study. 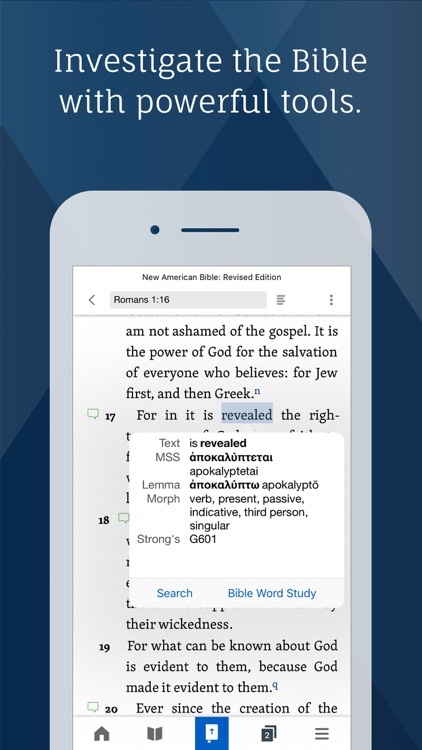 The Verbum app surrounds the Bible with the Tradition. 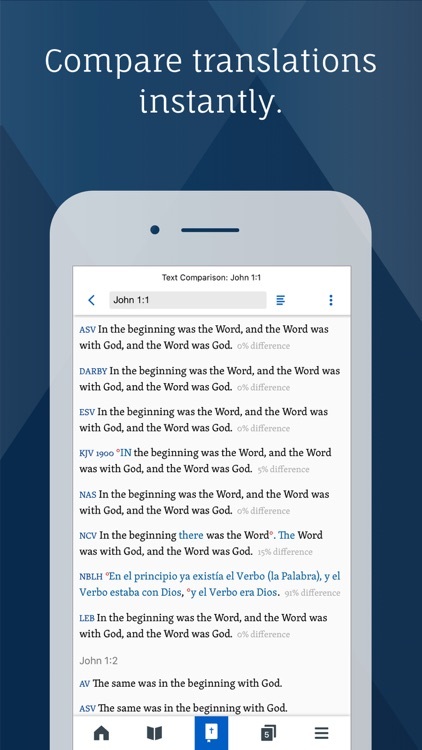 Verbum comes with 15 free books, including the Lectionary, six Bible translations, reference works, and saints’ lives resources, and works seamlessly with your other Logos books, such as the Catechism of the Catholic Church. 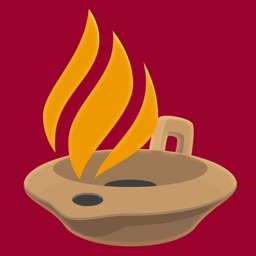 When you sign in with a free Logos account, you get access to many more free resources and features, such as the Sources of Catholic Dogma (Denzinger), reading plans, highlights, and note–taking features. The Verbum app syncs across all your platforms, so you can pick up right where you left off. 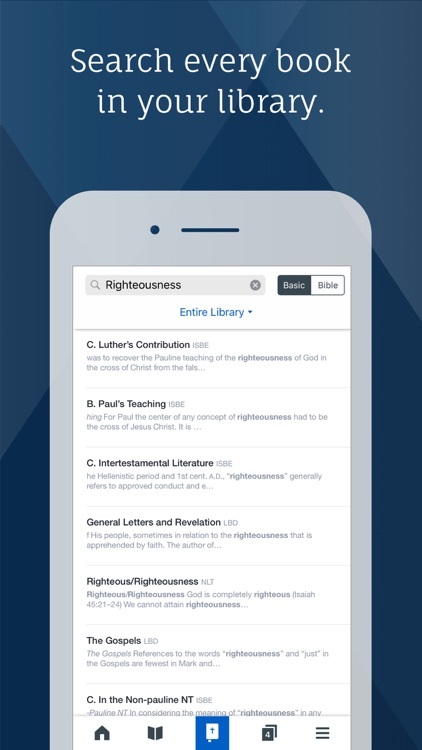 Download the free Verbum app today and bring the Mind of the Church with you wherever you go. *The Catholic Lectionary, The Roman Catechism, Pictorial Lives of the Saints, Sources of Catholic Dogma (Denzinger), Thomas a Kempis’ The Imitation of Christ, Newman’s An Essay on the Development of Christian Doctrine, Chesterton’s Orthodoxy, and many more. *Free Bibles: The Revised Standard Version Catholic Edition, Douay-Rheims, King James Version, Clementine Vulgate, Novum Testamentum Graece (Tischendorf), The Greek New Testament: SBL Edition, Westcott-Hort Greek New Testament, Lexham English Bible. 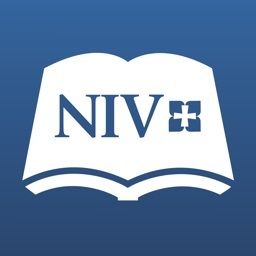 * LECTIONARY: Access daily readings with a simple tap. 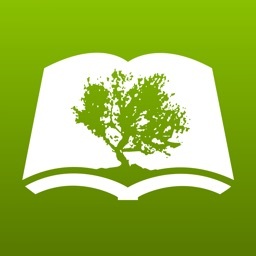 * CATECHISM OF THE CATHOLIC CHURCH: The app integrates fully with the Logos edition of the Catechism. 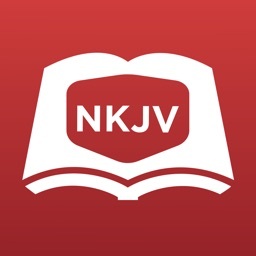 * NOTES: Attach your thoughts, comments, and questions to any verse or book. * HIGHLIGHTING: Mark the text however you want with fully customizable colors and text options. * COMMUNITY NOTES: Share verse-by-verse thoughts and comments with your Faithlife groups. 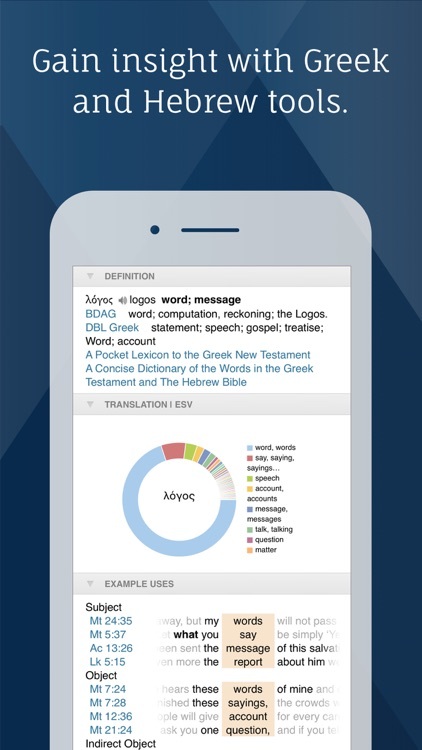 * BIBLE WORD STUDY: Learn more about any word by examining dictionaries, lexicons, and cross-references. * PASSAGE GUIDE: Get a detailed, verse-specific report including commentaries, lexicons, and cross-references. * SPLIT SCREEN: Follow threads of meaning through multiple books at the same time. 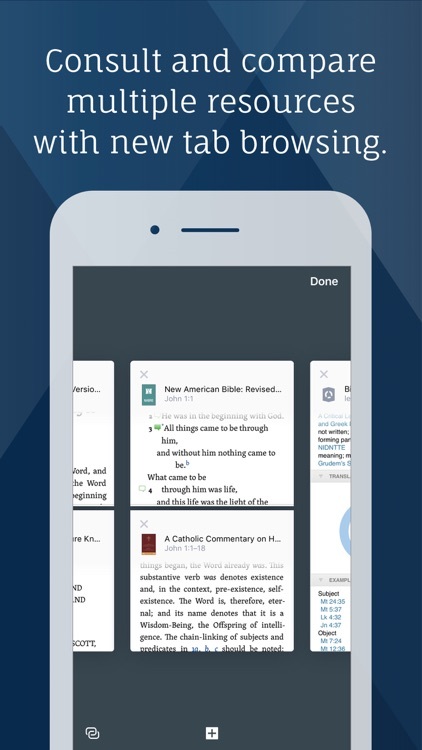 * SEARCH: Find every mention of a word or phrase in every resource in your library. 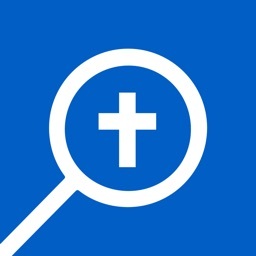 * SOCIAL: Share with your Faithlife groups and keep up with what’s going on.